← HAROLD LEVIEN. How to Solve our Housing Crisis. Half of Australians with private health insurance say it is no longer worth the expense, a new survey commissioned by comparison website iSelect has found. The study, released days before private health insurance premiums were due to rise, found only 50 per cent of customers felt it was worth forking out hundreds of dollars a month on private cover. On April 1, premiums will rise by 3.95 per cent on average. That’s the lowest increase in 17 years according to Canstar, but still double inflation and wage increases, which both sit at 1.9 per cent. iSelect’s comprehensive survey of more than 2000 Australians, conducted by Galaxy Research, found the vast majority felt “frustrated, angry or ripped off” about rising household expenses. Nevertheless, 58 per cent still said they held private health cover, despite half not feeling it was worth the expense. 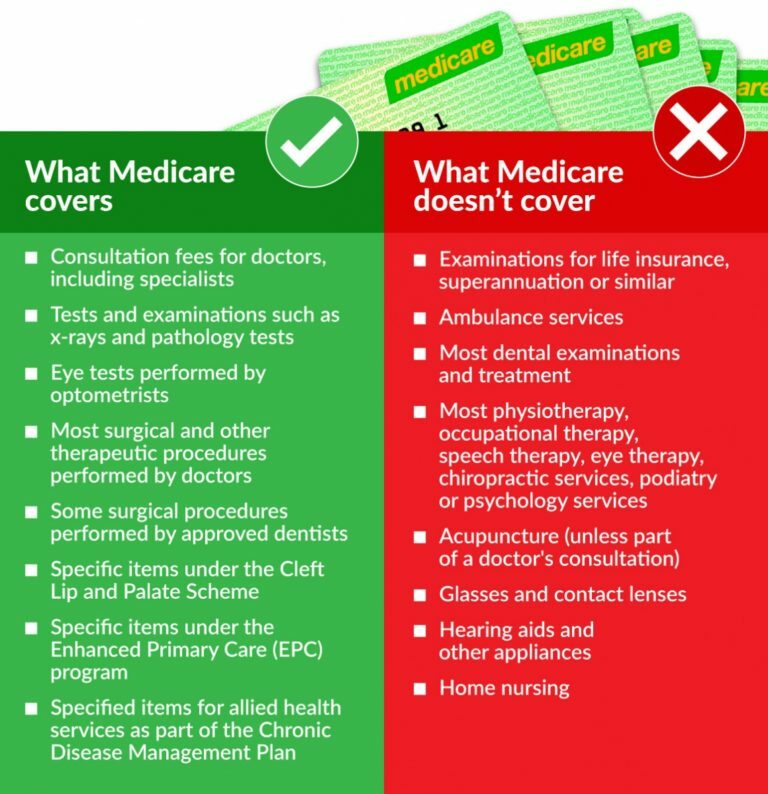 All Australians have free access to comprehensive healthcare through Medicare, but a number of government penalties incentivise Australians to take out private cover as well. However, Australians were not necessarily taking out cover solely because of these penalties, iSelect’s survey found. In fact, 58 per cent of those with cover cited “peace of mind” as the primary reason behind taking out insurance policies. Fifty-three per cent cited “extras” such as dental care and physiotherapy as reasons to have private cover insurance, while 48 per cent cited “reducing hospital costs”. “Having a choice in hospital and doctor” was the fourth-most common reason, cited by 43 per cent of respondents, while reducing hospital waiting periods was fifth, at 37 per cent. As for reducing tax, this came further down the list. Individuals earning $90,000 a year or families earning $180,000 a year must pay an additional 1 per cent tax if they don’t have private health insurance. This goes up incrementally to 1.5 per cent. Forty-six per cent of higher income households cited tax as a reason to hold private health insurance. The study made no mention of lifetime health cover loading – which adds 2 per cent to your premium for every year that you don’t hold private health insurance over the age of 31 – as a reason to hold health insurance (for more details on how this works, read our explainer). The survey also found approximately half of respondents were taking “some” action to find a better deal, but an equal number were “doing nothing”. The top reasons cited for inertia were: “too busy”, “haven’t got around to it”, or “don’t want to re-serve waiting periods”. However, iSelect – which as a comparison website has an interest in making this point – urged disgruntled customers to shop around for a better deal before giving up the cover altogether. So just how much are we paying for health insurance? Canstar recently estimated average premiums for every state of Australia, in every category and every demographic. Victoria had the highest premiums, while the Northern Territory had the lowest. Singles were paying between $789 and $1384 per annum across the country for the most basic type of cover. Families were paying between $2300 and $2900 a year for basic cover. James Fernyhough is the Money Editor of the NewDaily.